The Gaia Data Processing and Analysis Consortium is a large pan-European team of expert scientists and software developers given the task of preparing for and producing the Gaia catalogues. 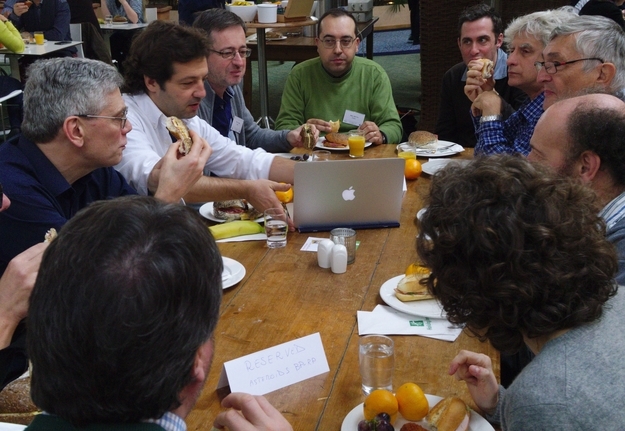 The first DPAC consortium meeting was held in Leiden, 16-20 November 2015. Pictured here are some of the DPAC members during a working lunch.